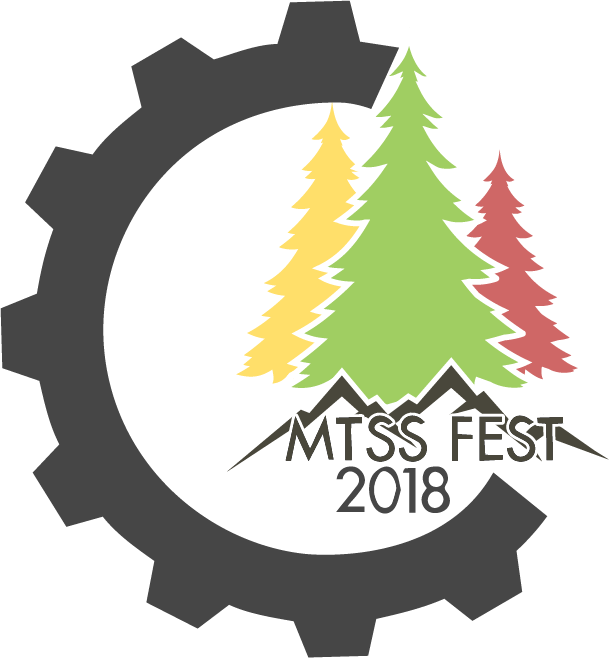 If you are on social media, you can follow the MTSS Fest conference hashtag, #MTSSFest18. Thank you again for your interest in the conference. It has helped create a better understanding for the demand for MTSS implementation support.